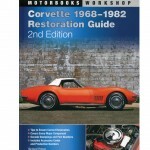 The C6 Corvette ZR1 shipped from the factory with an advertised top speed of 205 MPH. 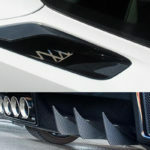 The C6 ZR1 is the first car ever shipped from Bowling Green to break the 200 MPH barrier in its factory configuration. 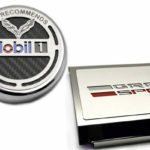 If you’re shopping for a proud ZR1 owner, then you know they like to go fast. 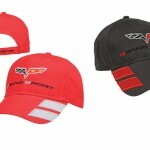 Our collection of Corvette ZR1 Apparel is perfect for them. In addition to Corvette hats & visors with ZR1 themes, the following shirts are fantastic gift options for the ZR1 owner on your list. When you’re not sure what to get a Corvette lover, a Corvette t-shirt is always a safe bet. 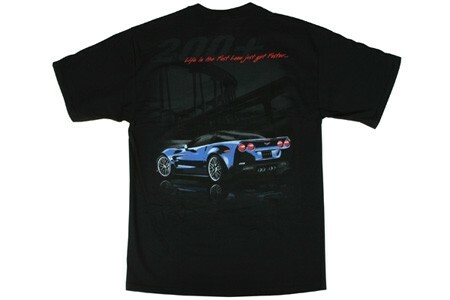 This Corvette ZR1 T-shirt features the ZR1 emblem on the front and a picture of the “Blue devil” ZR1 on the back under the phrase “Life in the fast lane”. Here at Zip, we’re especially partial to this t-shirt because our headquarters are on Fast Ln. Available in sizes M-XXL, the shirt is 100% pre-shrunk cotton and is ready to be placed under the tree. 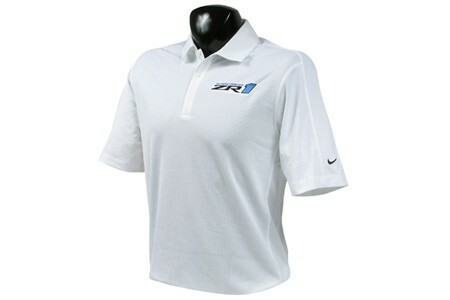 For something appropriate for the awards ceremony on track day, you might consider gifting a ZR1 Nike Dri-Fit Polo Shirt. Featuring Nike’s Dri-Fit moisture wicking technology, this white polo is well suited to either a day at the track or an afternoon on the golf course. 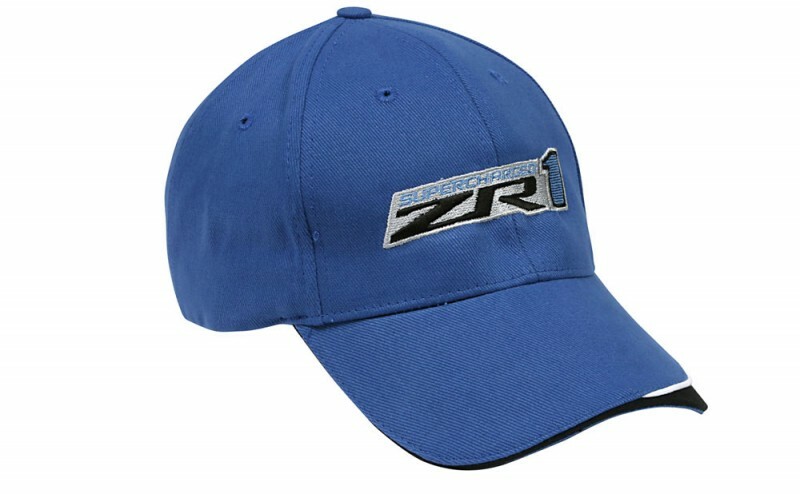 Available in sizes M-XXL, it features the ZR1 logo on the chest and the phrase “Life begins at 200 mph” across the back. 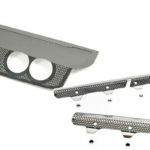 As always, here at Zip Corvette Parts, we put you first. Order online or give us a call. Something not perfect? Don’t worry, we have the best returns and exchanges policy out there. 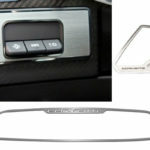 Contact us today to your Corvette gifts! My husband bought a ZR1 Corvette and received it just a few weeks ago. We love it and I plan to buy all of these items for Christmas gifts (for him and myself!). 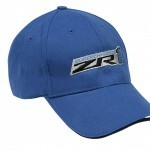 He is going to love the ZR1 polo shirt, it is sharp! Happy holidays!